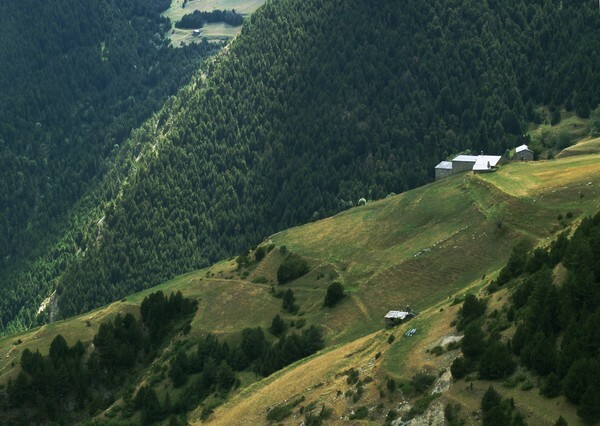 The improbable but beautiful scenery of Vals d'Andorra. Wow,wow!So amazing,interesting shot....I feel daziness watching this image...it is a cool effect . awesome shot, makes me dizzy to look! it's a beutiful place. thanks for sharing this wondrous site! !